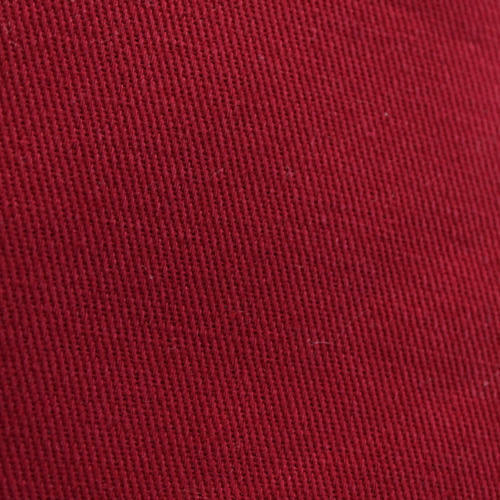 Maroon Clothing Fabric is manufactured under modern infrastructural facilities and has a wide range of applications in the garment and textile industries. Established in 1956, we have gained a solid foothold in the market by manufacturing premium-quality fabrics those have a wide range of applications in the garments and textile industries. Our products are designed in accordance with the latest market trends. As a brand, it has been our constant endeavour to provide fabrics that are skin-friendly and are also easy to maintain. The colour of our fabrics does not fade away easily. We have always strived to provide fabrics that are both wrinkle-free as well as stain-resistant. All these aspects have helped us attain a strong base in the market and one of the preferred choice of our clients across various industrial sectors. We have also attained considerable expertise in the domain of packaging our products, which has helped us gain repute as an exporter and dealer as well. Our production team comprises highly skilled professionals and we use premium-quality material to weave our fabrics. Please feel free to contact us right away in order to avail our service.